In a bid to reduce the $8.7 billion individuals tax gap, the tax office is calling on tax agents to watch for key triggers to keep their clients above board. The ATO is highlighting particular sore points, including ensuring that clients can prove how they incurred the cost and worked out the claim; only claiming items related to earning their income and demonstrating the nexus of the claims; and claiming only work-related expenses and correctly apportioning claims between private and work use. 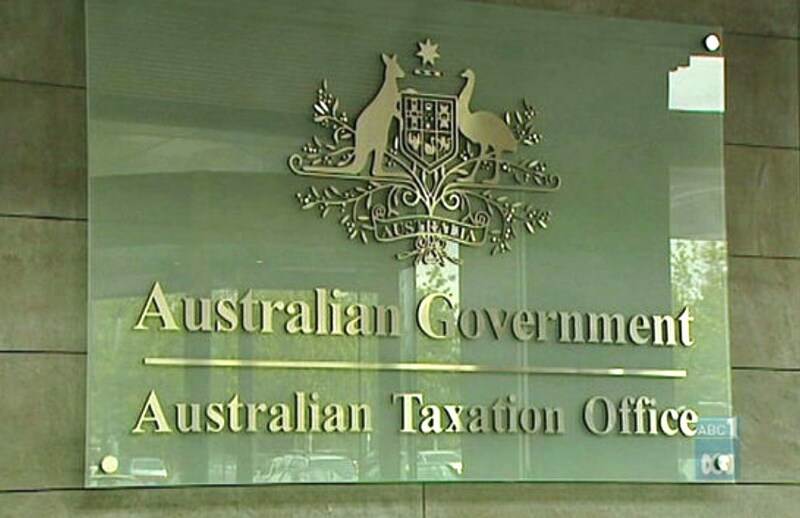 Last week, the ATO released its Individuals not in business tax gap report, finding that 72 per cent of the 868 cases in its random sample contained errors, contributing to the individuals tax gap being over three times the amount of the reported $2.5 billion corporate tax gap. Calculations show the estimated tax gap for this segment is 6.4 per cent, or $8.76 billion, for 2014–15. The ATO’s analysis shows that the gap is mainly due to individuals who overclaim deductions for work-related expenses, incorrectly claim deductions for rental property expenses, and omit income, particularly in relation to undeclared cash wages. With 68 per cent of all individuals using a registered tax agent to prepare their returns, the ATO is calling on the profession to guide and remind their clients on what they are entitled to claim this tax time. “You can help reduce the tax gap, and ensure a level playing field for all by guiding your clients to declare all their income and only deduct what they are entitled to claim,” said the ATO. The ATO’s latest reminder follows its recently revised guidance on fringe benefits tax in relation to the private usage of work vehicles, as part of a broader clampdown on work-related expenses.